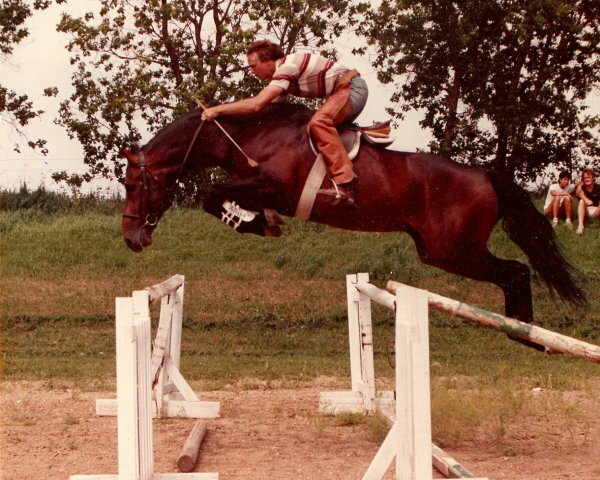 Bill has spent his career training and showing hunters and jumpers. 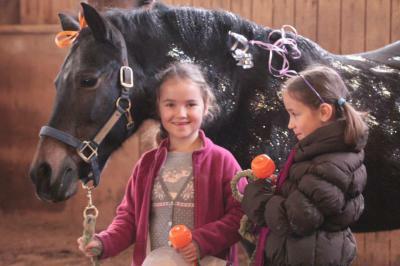 Stacy was introduced to horses by her Aunt Randy when she was 3 years old and has been passionately hooked ever since! 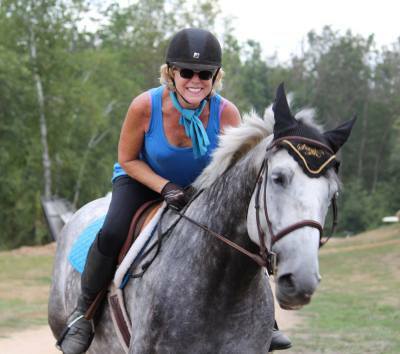 ​Stacy started Burns Lake Stables where she taught lessons, trained and rehabilitated horses and competed in Eventing (dressage, cross country and show jumping). 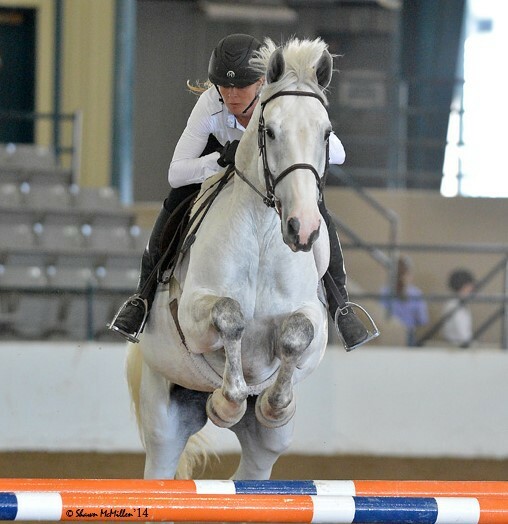 During that time Stacy trained with several top level riders including Olympic rider Becky Holder-Douglas. Stacy and Bill joined forces and have been working side by side ever since. 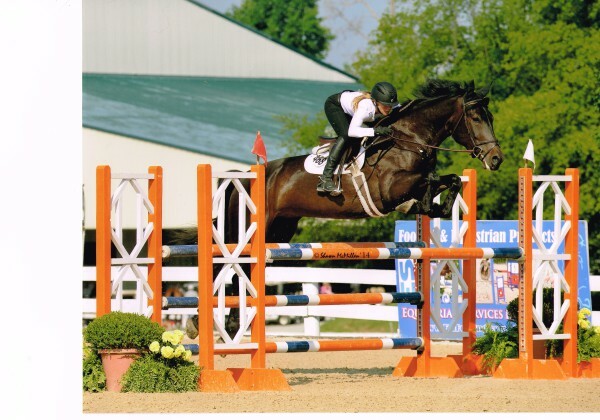 Stacy shows both hunters and Jumpers at all the major shows. 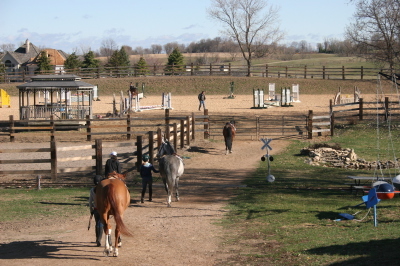 Stacy's passion is starting young horses and teaching horsemanship to riders of all levels. 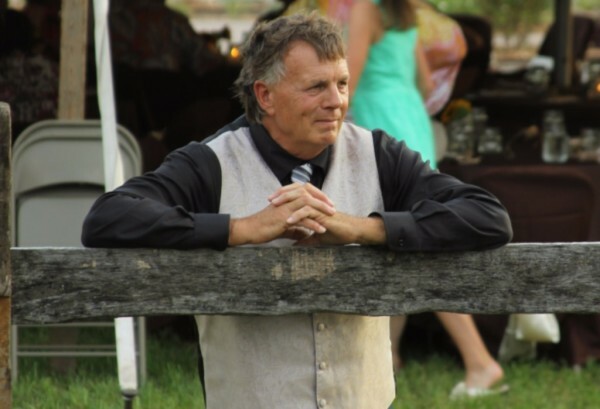 Stacy believes that consistency and relaxation are paramount to the learning and training process. 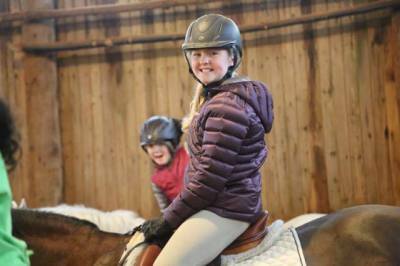 Hanna grew up on a horse farm helping with day to day horse chores and started riding when she was three. As Hanna got older she began competeing in 4-H with the Quarter horse she raised. During High School Hanna pursued her passion of flying with the Civil Air Patrol. She received nominations to both the Air Force and Naval Academies - which she turned down to work with horses and children. 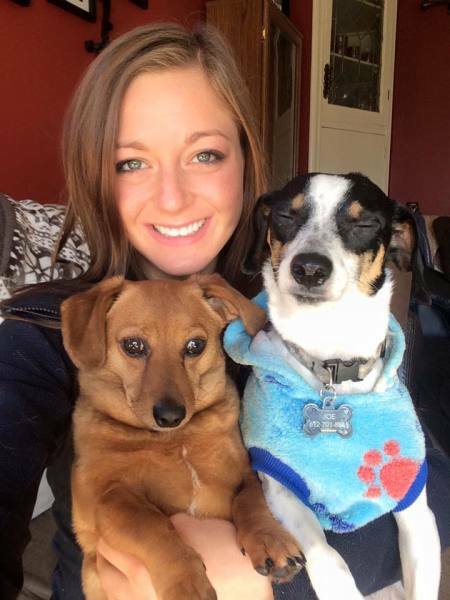 Hanna is a trained Nursing Assistant and First Aid First Responder. Hanna also holds degrees in Psychology and Elementary Education. 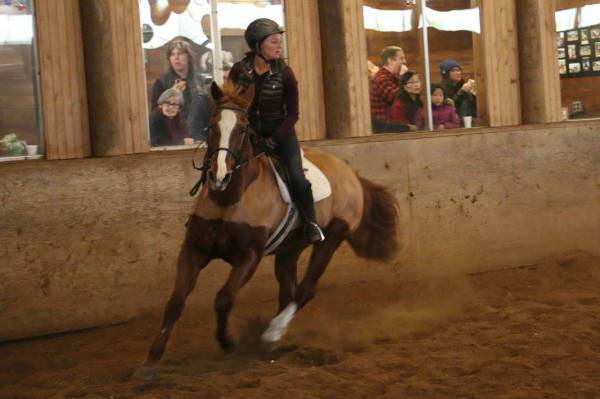 Hanna currently teaches the young riders program and is director of Skyrock summer camp. Hanna's abilities shine through when working with the youngest of our students. Hanna has a real passion for both kids and horses and we couldn't be more proud to have her as part of our team!